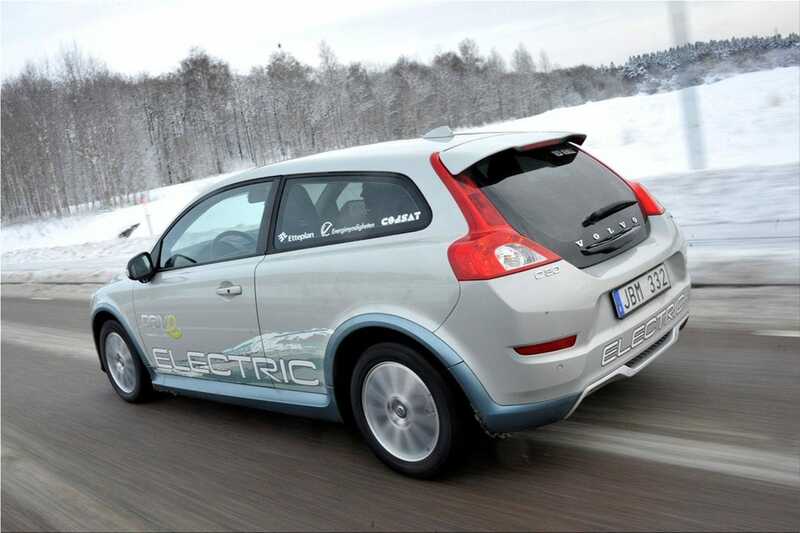 Volvo presented a driveable electric car prototype in September 2009. 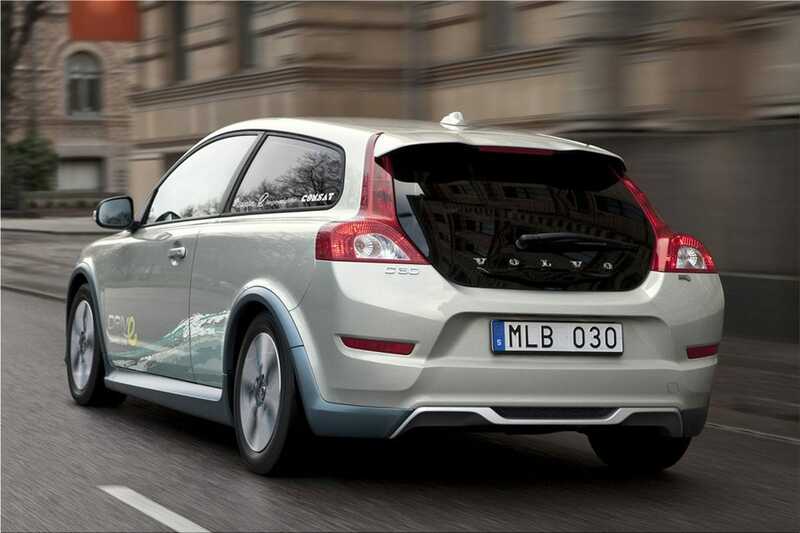 The Volvo C30 BEV (Battery Electric Vehicle) now being shown at the 2010 North American International Auto Show in Detroit takes the company one step further in the development process. 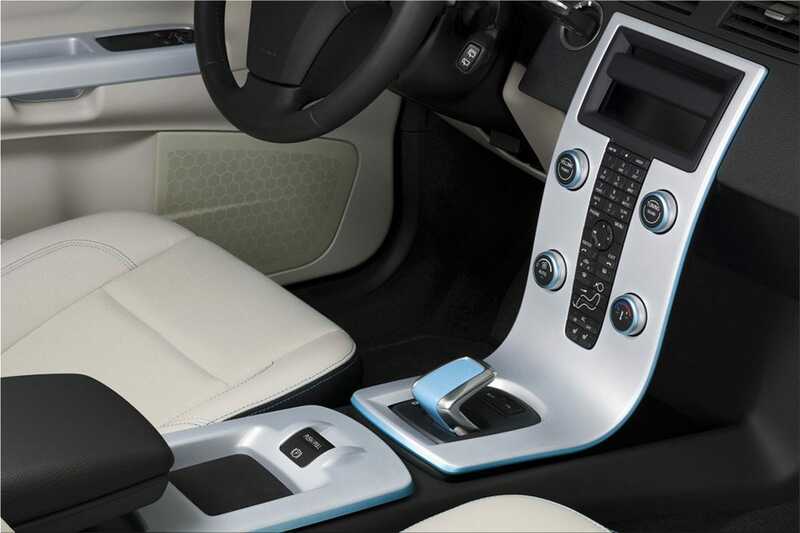 It features both a complete interior and full instrumentation, as well as enhanced battery packaging. "The first prototype helped us identify the main technological challenges, such as battery packaging and safety issues. We have addressed these challenges without compromising the Volvo C30's cool and fun-to-drive personality. I am very happy with the result. The electric Volvo C30 BEV in Detroit is a much more complete product," says Lennart Stegland, Director of Volvo Cars Special Vehicles. The next step in 2010 is a factory-built series of test cars. Selected users will drive the test fleet during a two-year trial period in order to provide Volvo Cars with valuable experience. Not just technical but also behavioural. The Swedish Energy Agency is supporting the project by contributing SEK 150 million towards its funding. A pure electric car has different characteristics compared to a car with an internal combustion engine. 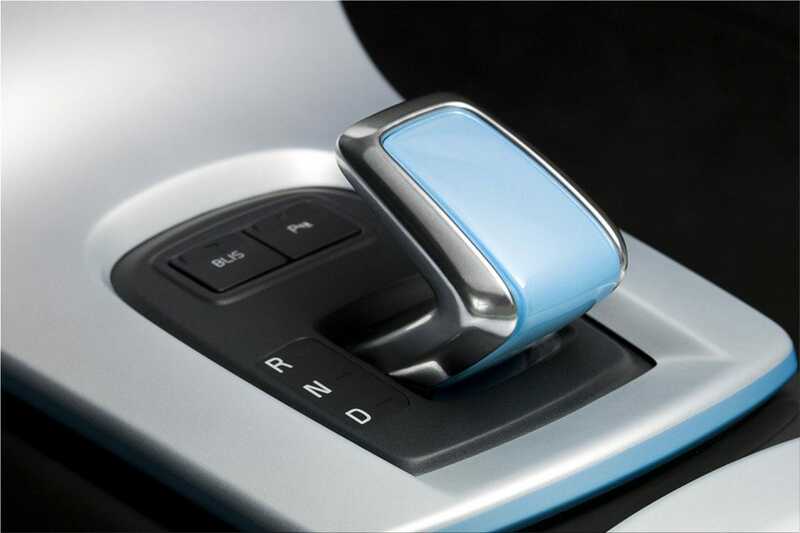 Now Volvo's experts will have the opportunity to study how users handle these differences. 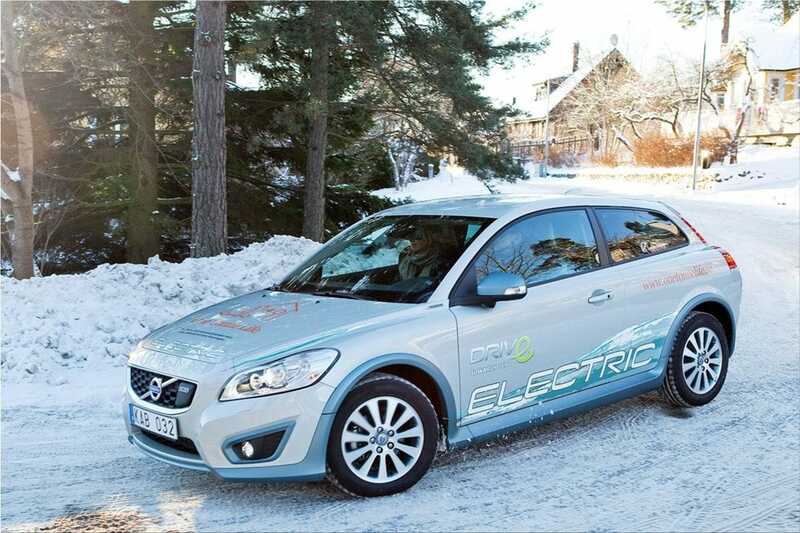 "Our test fleet data will be valuable in Volvo Cars' development of electric cars. 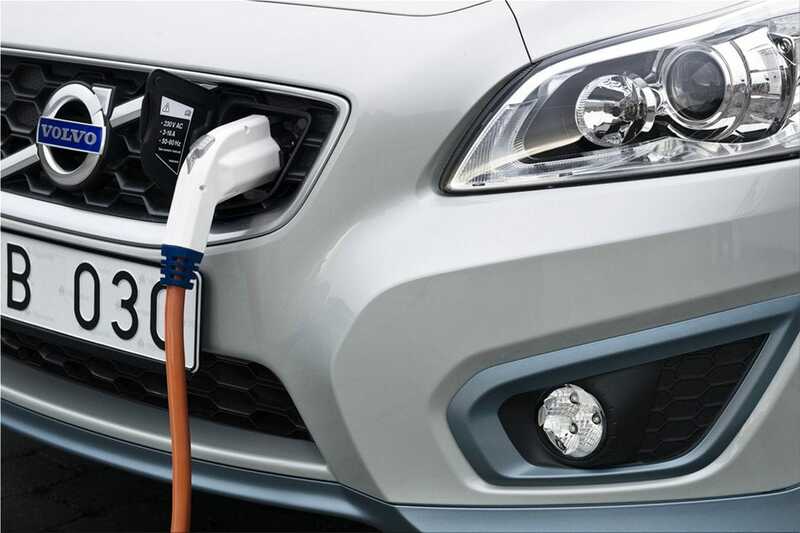 It will also provide crucial input for the infrastructure planners and help define which services are needed to make rechargeable cars the most attractive choice in the future," says Lennart Stegland. 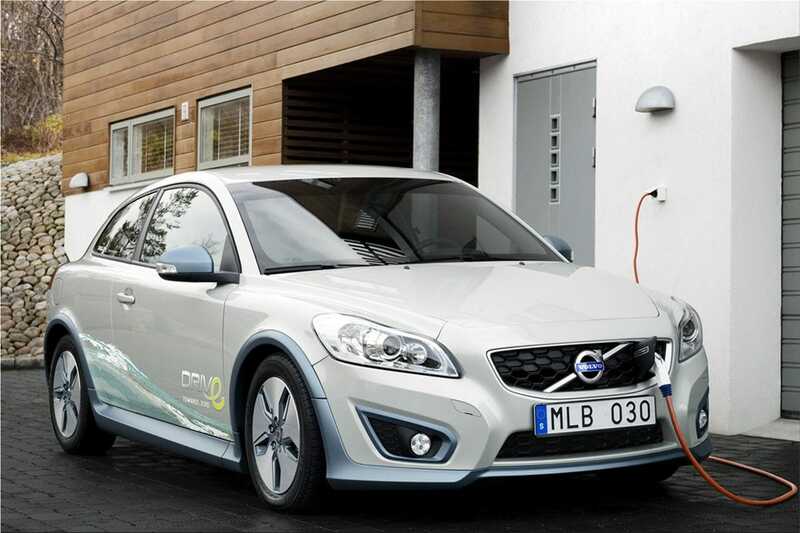 The electric C30 looks like a regular Volvo C30 and it offers the very same safety, comfort and roominess as the standard car. The most obvious difference inside the car is the new instruments facing the driver. The gauges and graphics are somewhat different to those in a conventional Volvo. The cool and user-friendly combined instrument shows in principle only road speed and energy consumption. 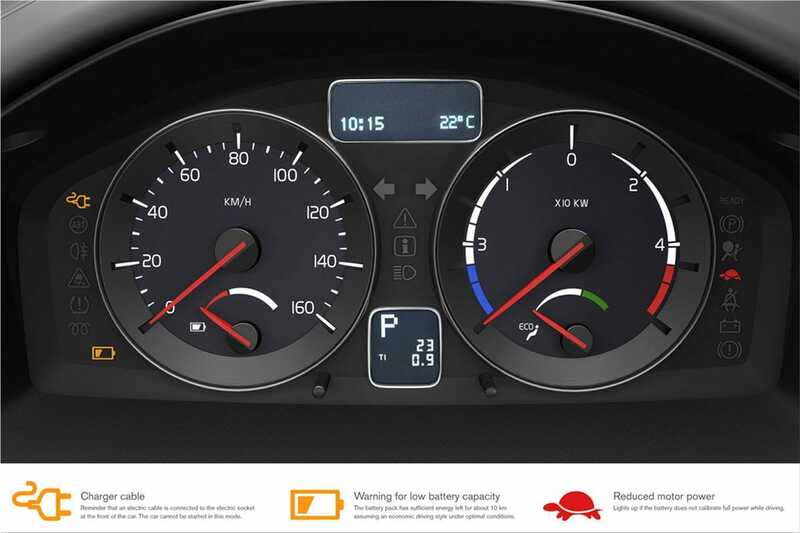 However, it also integrates a number of new symbols such as a gauge for battery charge status and other relevant information for this type of vehicle. The driving experience is also different to that in a conventional car. 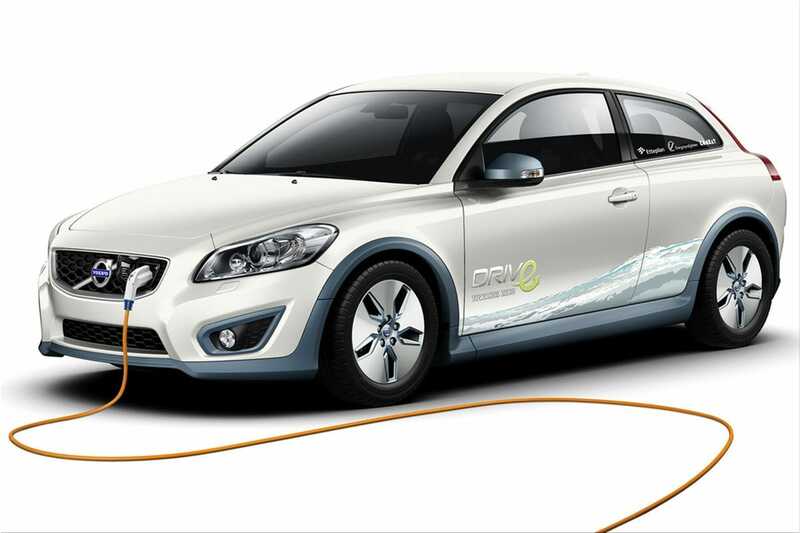 The electric Volvo C30 BEV has no gears and the motor's power is delivered seamlessly, with full power available immediately. "Sailing along virtually without a sound is a very special experience. The power is there instantaneously. We need to spend a lot of time verifying a transmission system that is both comfortable and safe for the driver to handle and at the same time utilizes the battery's capacity optimally at different speeds," says Lennart Stegland. An electric motor uses about one-fourth as much energy as an engine running on fossil fuels. This superior energy efficiency suggests that interest in electric cars will increase as fuel prices rise and demands for low CO2 emissions become increasingly stringent. 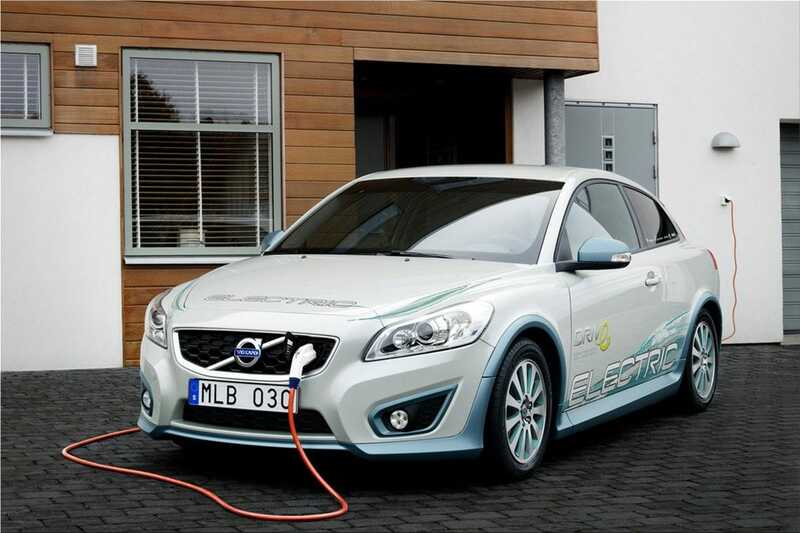 The Volvo C30 shown in Detroit is powered by Lithium-Ion batteries that can be recharged via either a regular household power socket or special roadside charging stations. Charging the battery fully takes about eight hours. If the car is recharged with renewable electricity, CO2 emissions could be almost zero in the well-to-wheel perspective. Top speed with a fully charged battery pack is about 130 km/h (81 mph). Acceleration from 0 to 60 mph takes less than 11 seconds. The car's range is up to 150 km (94 miles). This covers the daily transport needs of more than 90 percent of all motorists in Europe. The electric motor is fitted under the bonnet while the batteries (24 kWh) are installed in the propshaft tunnel and in the space normally occupied by the fuel tank, outside the passenger compartment and away from the deformations zones. "What is more, they are well encapsulated and the structure around them has been reinforced. 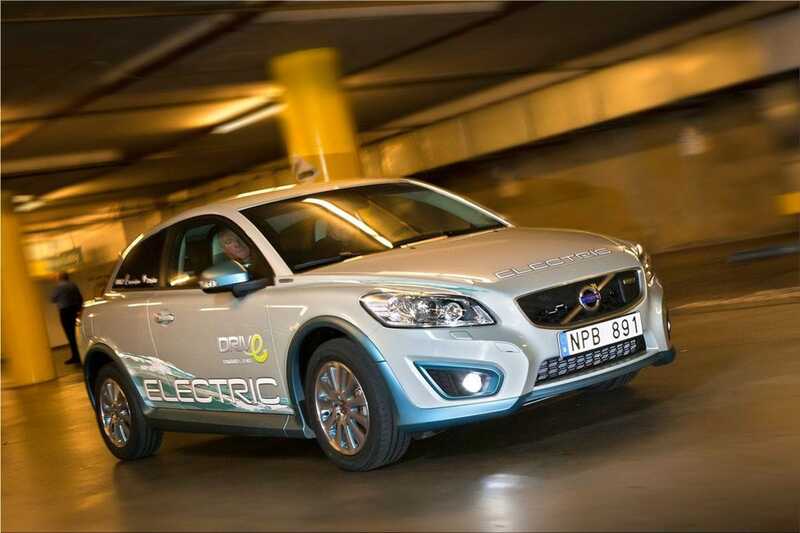 Electric cars represent yet another interesting challenge in our dedication to building the world's safest cars. 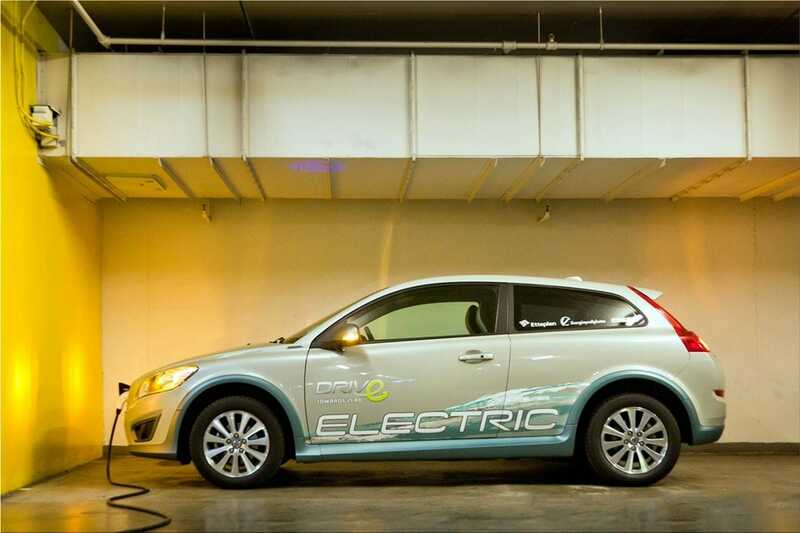 An electrically powered Volvo must be as safe as all other new Volvos. And the very same standards also apply to ownership, driving and protection in the event of an accident," says Thomas Broberg, Senior Safety Advisor at Volvo Cars. When it comes to electric-only cars, there are several factors that determine their appeal in the future. "The consumers must feel that this type of car is attractive both to drive and own. That is why electric cars have to be as comfortable and safe and offer the same sort of performance as cars with other power sources," says Paul Gustavsson, Director of Electrification Strategy at Volvo Cars, "We believe in this technology and our field test aims to demonstrate that electric cars have considerable market potential. However, offering an attractive car is not enough. What is also needed initially is a system of subsidies to make the electric car's expensive battery technology financially viable for the car buyers. We hope that the authorities and the rest of the society will follow Volvo Cars in our "Drive Towards Zero" - Volvo Cars' journey towards zero emissions."